Canoil CBD E-liquid Mango 200 mg / 10ml. Perfect taste, faster absorption of CBD. Pure taste of Mango with the benefits of CBD. Canoil has become known through the unique taste experience of CBD E-Liquids and offer these in various flavours such as the CBD E-Liquid Mango. The new CBD E-Liquid contains 200 mg / 10 ml CBD that is extracted from good quality hemp and is produced in the Netherlands. When you take CBD via the E-Liquid, you notice the same result. Through the alveoli, the CBD is immediately absorbed into your bloodstream and you notice the same difference. You do not have to get used to the taste of CBD, because it is available in different flavours. The latest developments in E-cigarettes and evaporators have added a new dimension to the cannabis experience. With E-Liquids Canoil provides an efficient and easy method to consume cannabidiol. The Canoil CBD E-Liquid Mango contains no nicotine and is responsible for the evaporation by means of an E-cigarette. By using the CBD i.e. an E-Cigarette is quickly absorbed into the body. 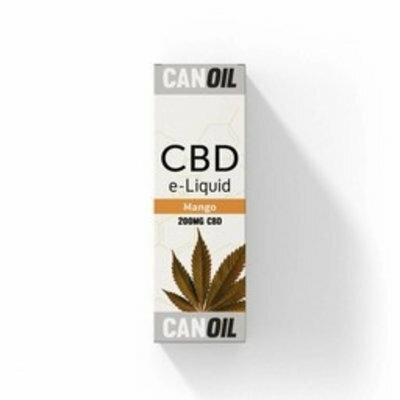 Canoil offers a variety of flavours in CBD E-Liquids, you will find that CBD E-Liquids from Canoil have a better taste experience than other CBD E-Liquids. 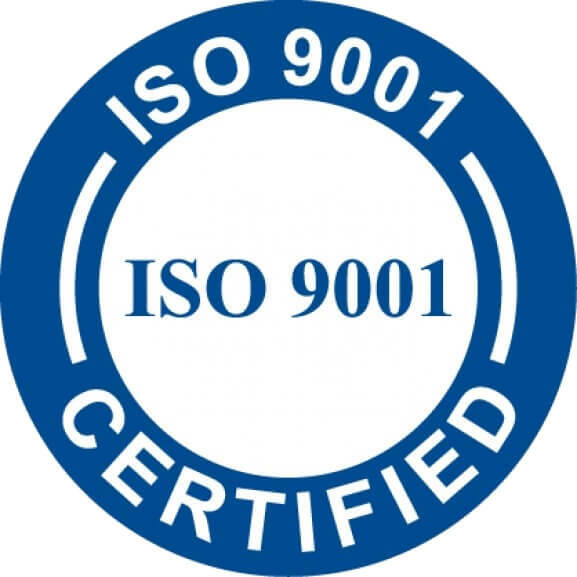 Canoil distinguishes visibility through quality, purity and unique taste experience. Fully enjoy! Canoil offers CBD E-Liquids in different flavours and with different strengths in CBD. There is an appropriate CBD E-Liquid for everyone. Canoil CBD E-Liquid Mango gives the natural taste sweet creamy mango. If you prefer different taste, you can try one of the other flavours.